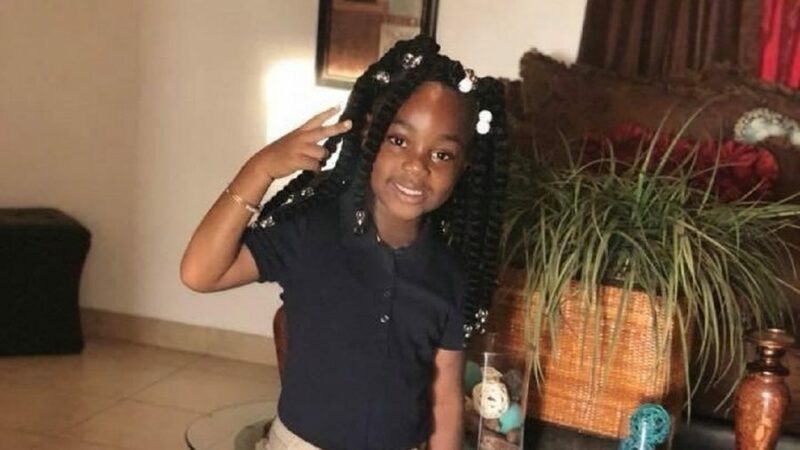 A 6-year-old Florida girl who was shot by her mother’s boyfriend died in the hospital after fighting for her life for about a day, police said. Elizabelle Frenel died just before 11 p.m. on April 13 after getting shot on the night of April 12, according to the Haines City Police Department. Ernst Cherizard, 38, was accused of shooting Elizabelle, 23-year-old Eli Junia Normil, and her aunt Nicole Guillume, 48, at Citrus Ridge Apartments. Normil and Guillume were pronounced dead at the scene. Normil was Cherizard’s girlfriend and Elizabelle was Normil’s daughter, according to Fox 13. “It’s disgusting to say the least. I can’t say what I’d like to say about him, but that’s why all I’m going to tell you is he’s a male. Not much of a man to shoot a child and two females, not much of a man there,” Chief Jim Elensky with the Haines City Police Department told the broadcaster. “No motivation, no motive at this point. [It’s still] early on in the investigation. Normil’s brother Annel Normil said that he spoke to his sister several days before the shooting and she said she was doing well. He said that he had met Cherizard a few times. Cherizard said that what he did was “pure evil” and apologized to his children. The Haines City Police Department said in an update late Sunday that Cherizard turned himself in and was transported to the Polk County Jail. The department shared footage of Cherizard being led from the police station in a white jumpsuit and handcuffs into a waiting police car to be taken to the jail. 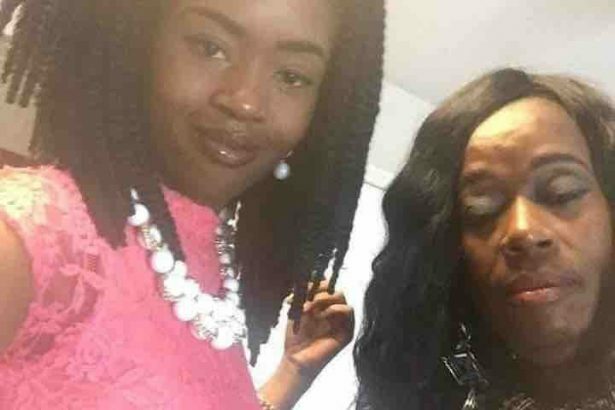 “Jenny and her mother Nicole, who everyone in the neighborhood called Matunt (meaning Auntie) was and will always be greatly loved by countless family and friends. There is nothing that can ever explain the loss of a beautiful mother and child at such an early age,” the family member added.